Nevada not ‘eating’ the Canelo tainted meat! 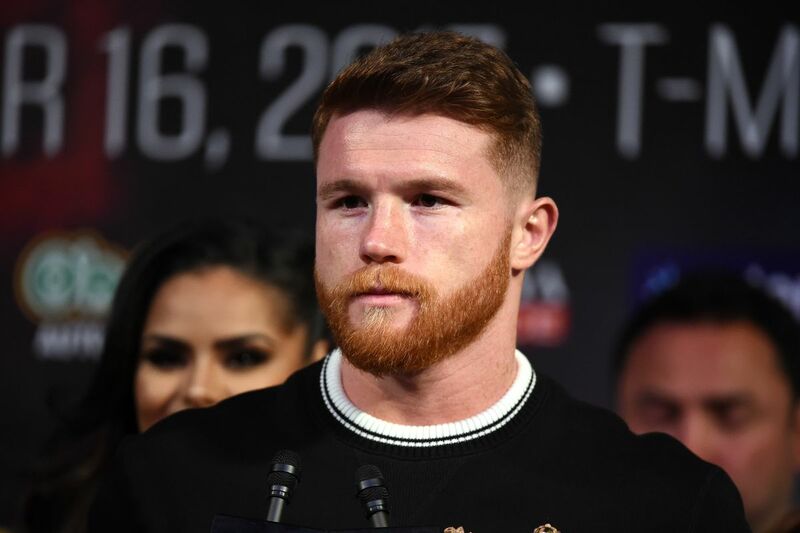 Another day, another log on the fire that says Canelo Alvarez probably isn’t going to be facing Gennady Golovkin on May 5 in Las Vegas, live on HBO pay-per-view. That’s bad news for Canelo. It suggests Nevada isn’t going in for the “tainted meat” story, and that that excuse is no longer good enough. It’s not the end of the story — that will come on April 18, when the commission holds its hearing and decides whether or not the fight will go on. (It was set for April 10, but has been pushed back.) But this is another brick in the wall. At this point, it seems we’ve crossed the line to where it feels likely that Nevada is going to keep Alvarez suspended, and cancel this fight, leading to a situation where Golovkin needs areplacement opponent, as he intends to keep the fight date. The bigger story of all of this is really how commissions are going to deal with anti-doping going forward. If Canelo Alvarez, the biggest draw in U.S. boxing, is made an example of by Nevada, you can expect states like California and New York to follow that example going forward. It would put out there in the boxing world that no fighter or fight is too big to fail.